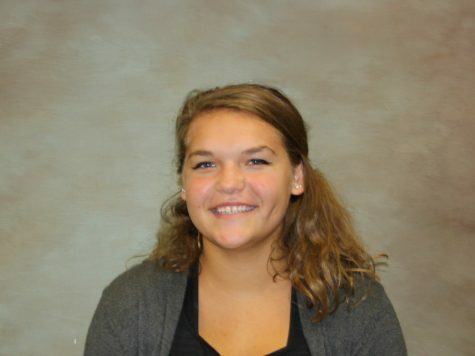 Katie Fata is a senior at Normal Community High School. This is her first year working with the Inkspot as staff reporter. My biggest pet peeve is the sound dishes make when they hit against each other. A book that moved me was I'll Give You the Sun by Jandy Nelson. My favorite film is Dirty Dancing.